I would like to thank TP for joining the indoor season, I hope you come back out. Dogs went to Shooter McGavin, Steel Crazy, Gongshow, and Chips. Lots of birdies by people and that lead to the evening being a 4 Skin night. Chips had 2 and Steel and J-Dub grabbed the other skins. Thanks everyone for coming out, it was the largest indoor group of the season. 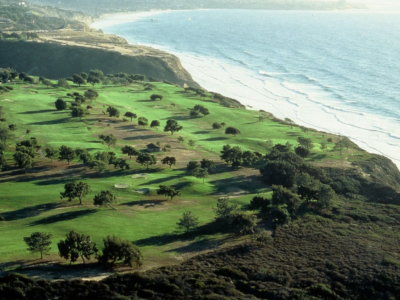 ; Torrey Pines is the longest indoor course at GOM, and I believe final day pin placements.